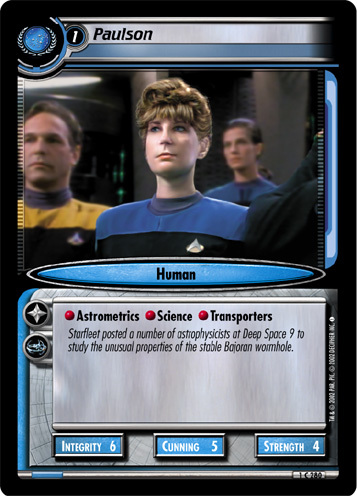 Relatively new members of the Federation, the Bolians have quickly distinguished themselves in all branches of Starfleet service. 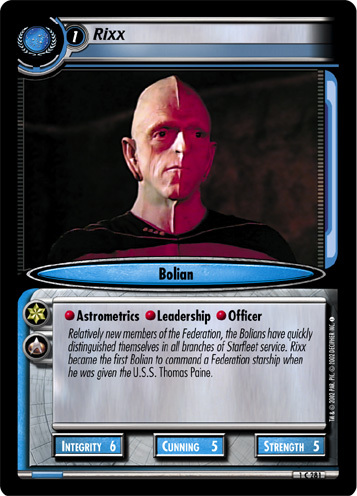 Rixx became the first Bolian to command a Federation starship when he was given the U.S.S. Thomas Paine.